Get a professional-looking email address for your business today. Improve your business image and credibility with a customized business email address. Now from as little as ฿3.06 a day. 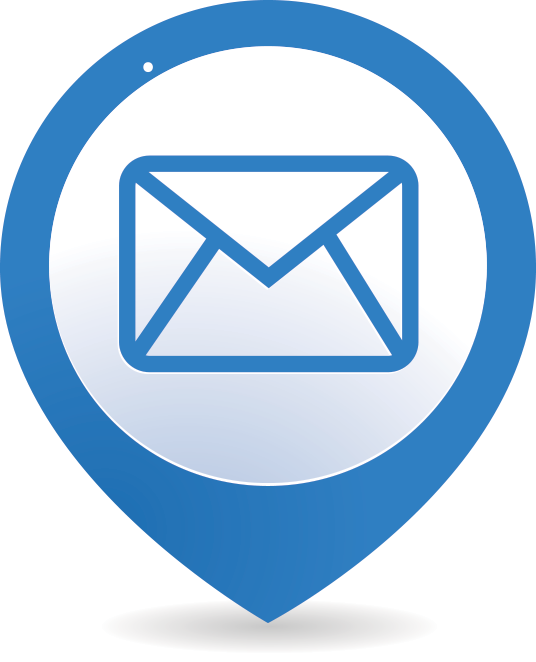 Reliable email hosting services for small & medium businesses in Thailand. No huge commitments. Start with as little as 1 mailbox and add more as your business expands. Flexible monthly billing option available with no contract. All email hosting plans include a lifetime free .com domain name (e.g. yourcompany.com) for as long as you keep your services with us. No complicated hardware or software setups. It's all taken care of to keep things simple for you. Simply sign up, login and email away. Switching over from another email provider? We offer complimentary migration services to help you migrate your emails over at no additional cost. Changed your mind after signing up? We are happy to refund your money within the first 14 days. Now you got a good reason to try our services with no risk.